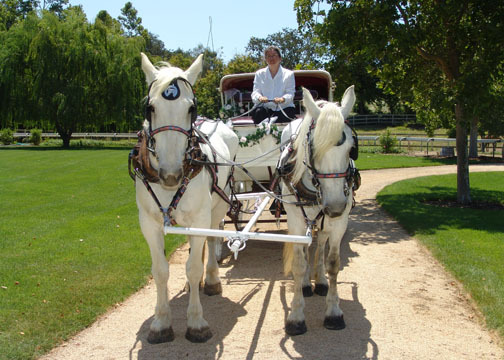 Let us know the type of event you are having and the date you will need carriage service. We will respond with a quote and email a contract out to you right away. Please send your signed and filled out contract with your deposit to the address on the contract as soon as possible to reserve your date.